Reflexology is a wonderfully simple form of natural healing. Therapist applies the pressure on various points/areas of the feet and hands to stimulate reflex zones, which correspond to various organs. 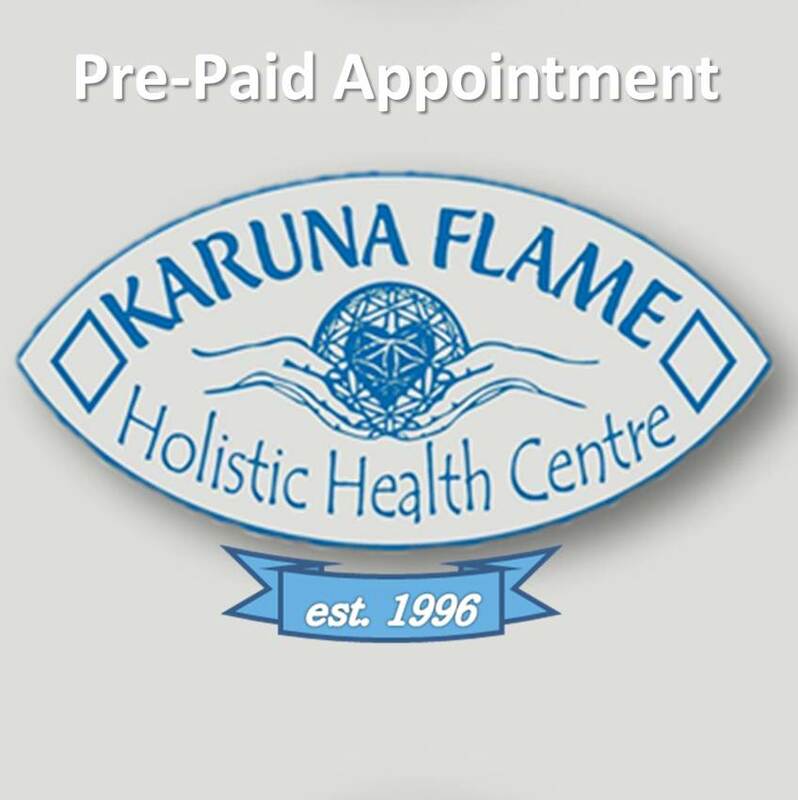 Reflexology breaks up and removes blockages in the body and restores proper circulation of blood to any given area. The focus of Reflexology is on the feet and hands where the nerve endings are located. The feet and hands mirror the entire body and every organ and body part can be found in them. In these nerve endings, crystalline deposits form wherever there is a blockage of blood or energy. With the special techniques used in Reflexology, these deposits can easily be broken up and released into the blood stream for proper elimination.